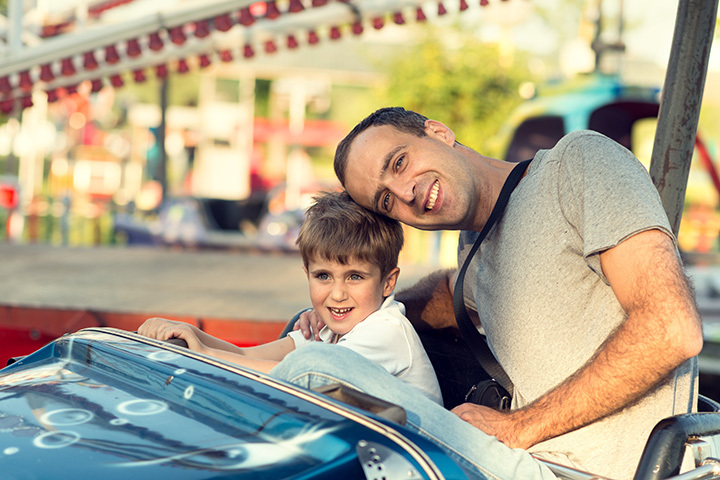 Featured Yelp Deals for Fayetteville! 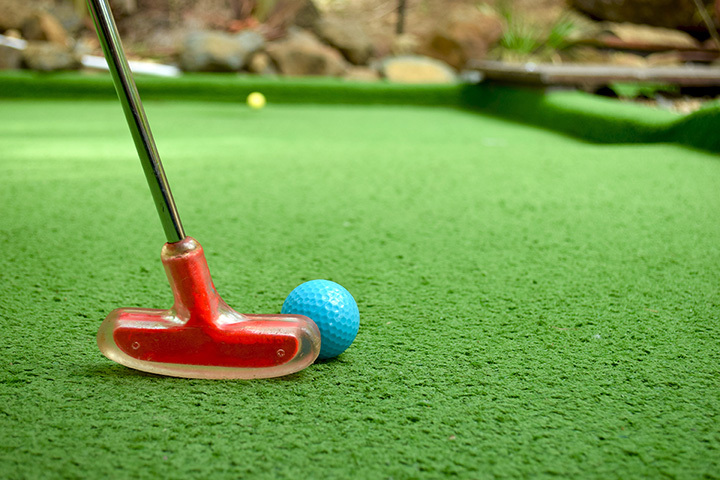 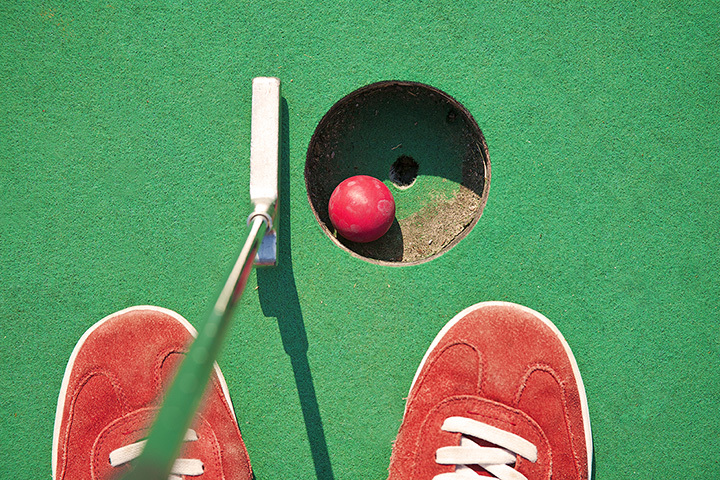 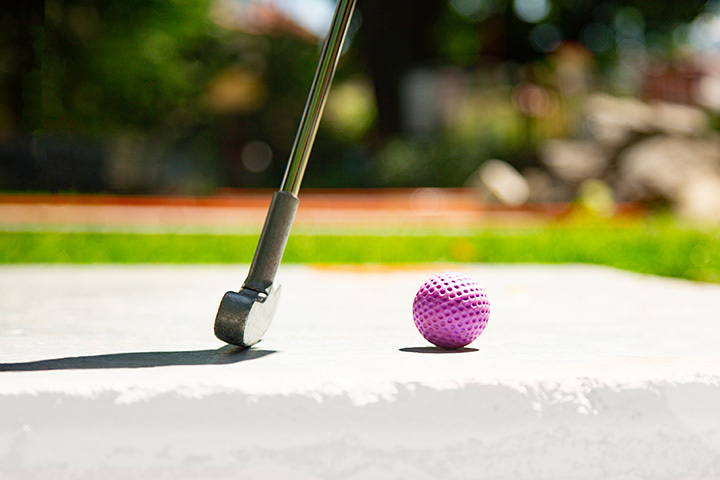 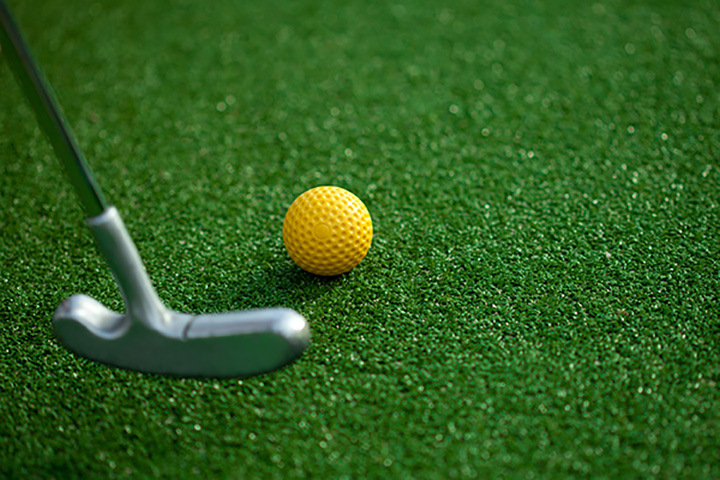 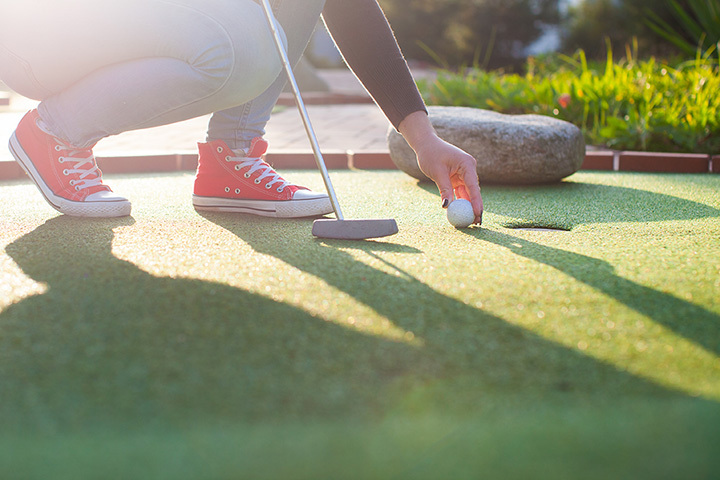 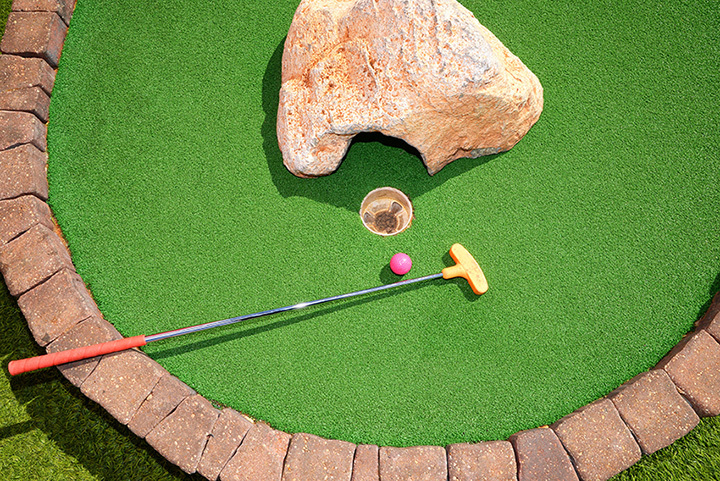 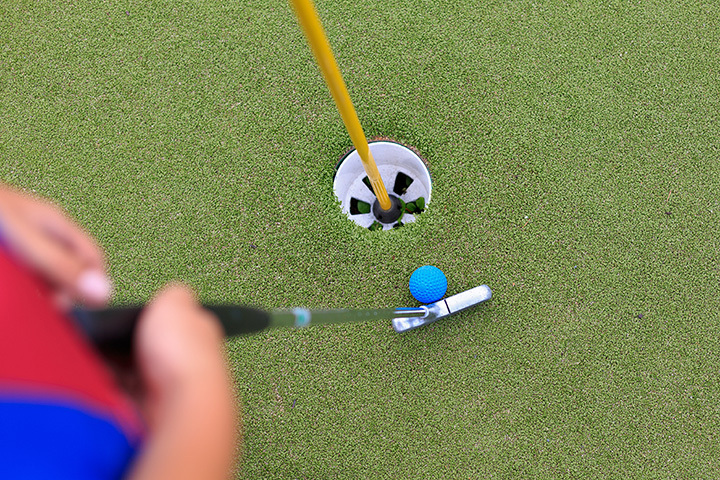 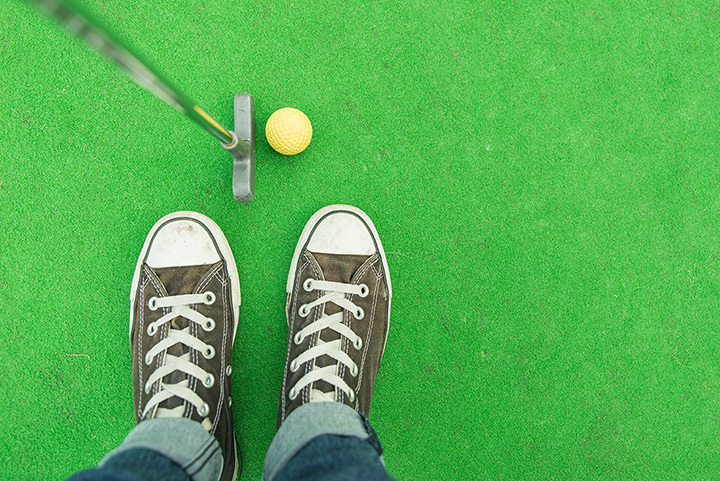 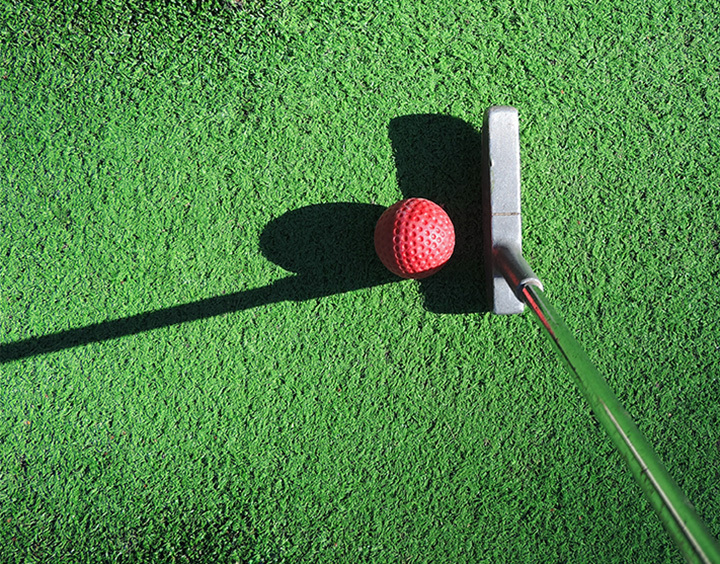 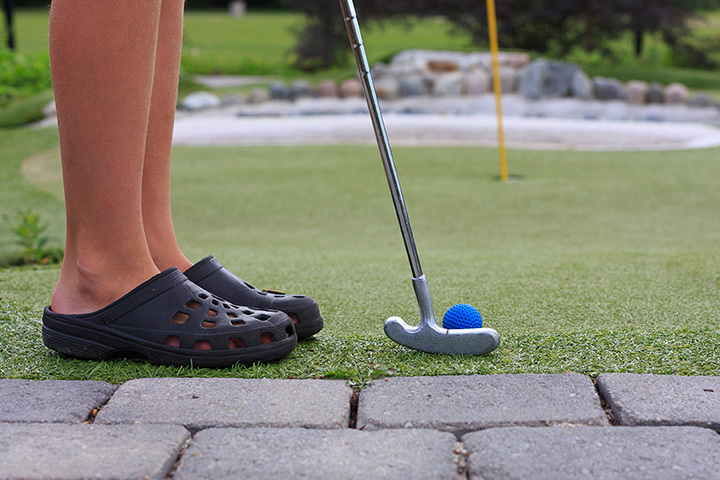 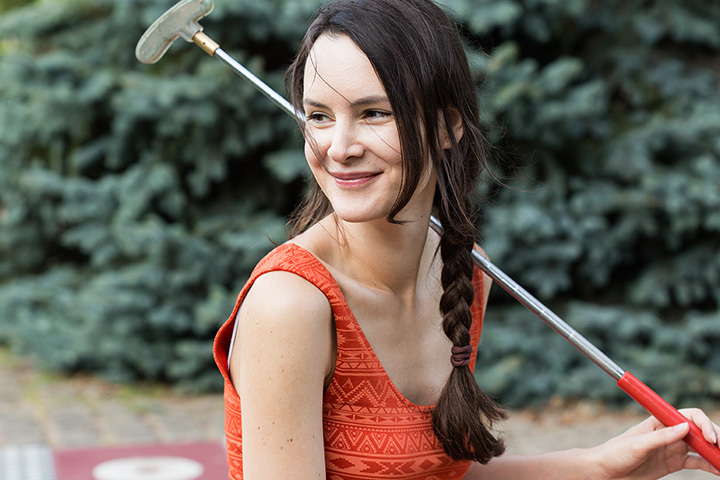 There's fun for the whole family at Bumble Bee Hollow Golf Center. 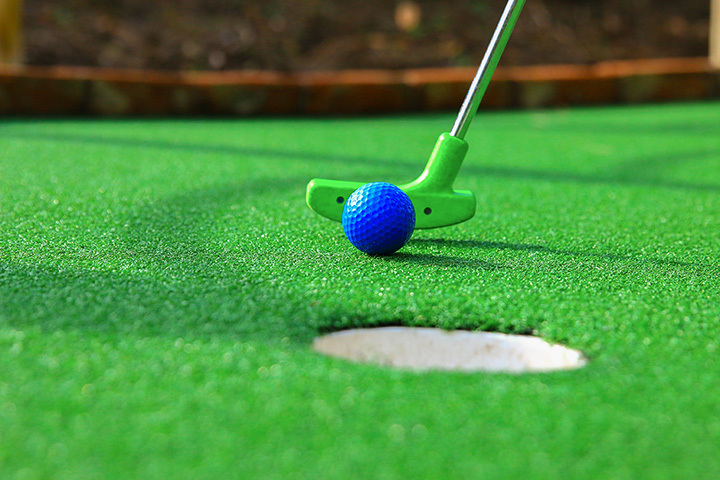 Driving Range, Miniature Golf, Batting Cages, Go-Carts, and more!